Many parents are shunning overly trendy or “made-up” sounding baby names and choosing those with a more sophisticated sound. These names are classic and cool — and perfect for your baby boy or girl. Check out our picks of sophisticated baby names that stand the test of time. We love sophisticated baby names because they never go out of style. They have an elegant and classic sound to them that stand the test of time. Whether you prefer longer names or short and sophisticated baby names, we have rounded up our picks that you are sure to love. These sophisticated baby boy names will not only look great on your son’s resume, but they have an upscale sound that steers your son to a path of success. You can call these names preppy or classic, but we call them great! 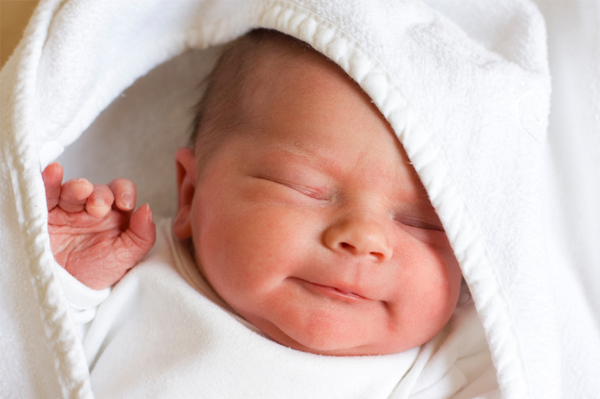 Old-fashioned baby names have a distinctly elegant sound to them, such as Wilson, Clara or Mary. Flip through the pages of your favorite classic novel or movie for inspiration. Talk to your grandparents about forgotten family names that can be passed on that not only have an elegant sound to them, but also have meaning for your family. One fun trick for finding a sophisticated baby name is to consider last names as first names. This works particularly well for boy names, including Smith, Reese, Kennedy, Lincoln or Bailey. This would also be a great way for moms to pass on their maiden names to their son or daughter. If you are interested in finding a baby name with a great meaning, check out our Advanced Baby Name search. You can search for baby names by meaning, origin and even the starting letter.